There’s no question that the first string of Pokemon games are at least good. Whether you are a fan or a hater, you can’t deny the cultural impact that those first three games had on the gaming industry and the world as a whole. So, because of that fact, this review isn’t going to be judging Pokemon RBY in the usual sense. 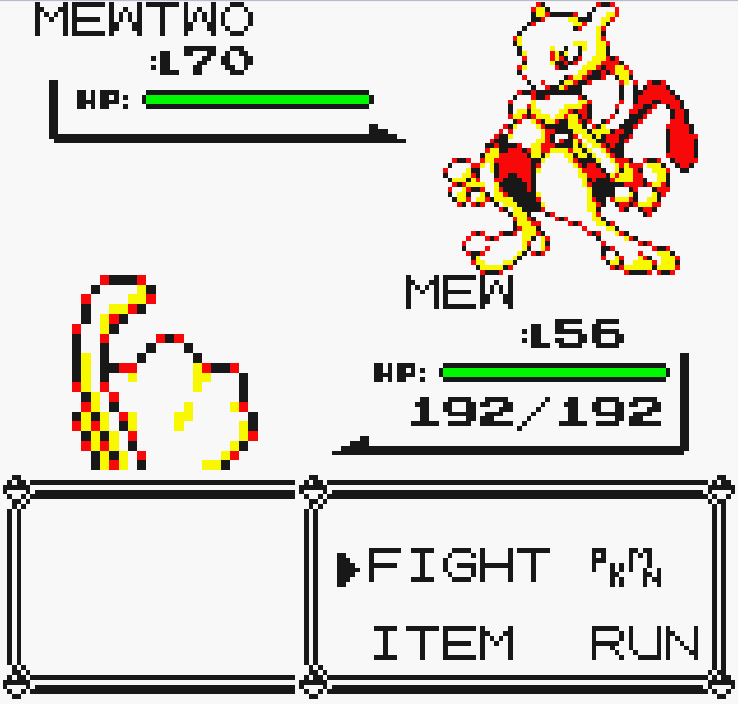 The score will not reflect how “good” the game is, but whether or not Pokemon RBY is fun to play 20 years later. I won’t necessarily be concerned with the quality of the game mechanics, graphics, or story, but rather if all those things are still enjoyable. Should you buy it again, or just whip out the gameboy version for a quick fix? If there are any reasons not to go back to Pokemon RBY it’s the story. Pokemon games are notorious for dull and repetitive tales with no complex story elements or significant character developments. This tendency of poor storytelling is perhaps best exemplified in Pokemon RBY where there are little to no crazy sub plots or characters to get involved in. For Red and Blue, the story is more of a formality than an actual tale worth telling. 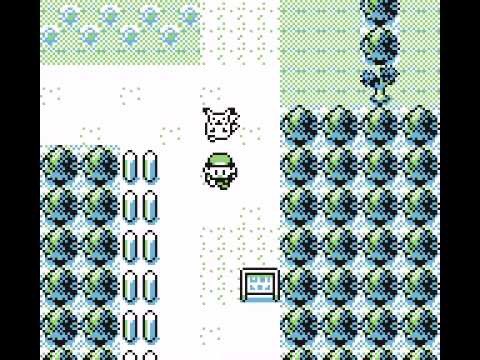 Though this was easily forgivable in the Game Boy days, going back to it after Pokemon fans have been treated to at least some level of storytelling (especially in the more recent games) may be a challenge. The only version of the early Pokemon games that boasts some resemblance of a story is Pokemon Yellow. 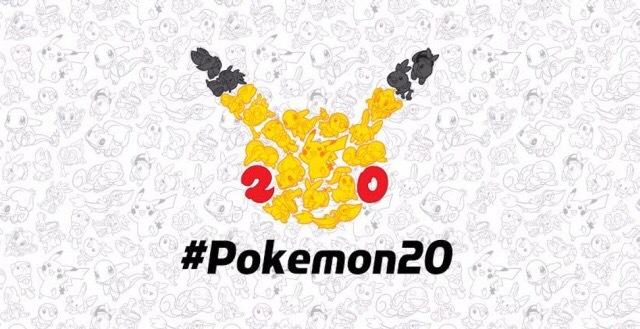 It models itself as best it can after the events of the Pokemon anime, and though I myself never cared for the show, fans will most certainly appreciate the characters and references. Another thing that may turn you nostalgia hounds away is the graphics. Certainly the blurry pixelated sprites and adorably simple backdrops will ignite a hot fire of nostalgia in any fan, however the monochromatic color scheme and lack of animation will no doubt weigh heavy on the player as the game goes on. The graphics are perhaps at their worst in the textures, many of which are sharply cut in the middle of a pattern or surrounded by blank white space giving the game an unfinished look. Again, these things were perhaps even hailed as achievements in the Game Boy era, but now the graphics may be better left as memories. With that said though, the presentation does not completely fail. Their is a charm to the visual design, especially when you face the Pokemon. It should also be noted that the graphics are a bit more forgivable in Pokemon Yellow due to the color effects, which are absent in Red and Blue (ironically enough). Not all is lost however. Trust me on this things do get better. Because even though the graphics aren’t super bearable to revisit, the music is stunning. After 20 years of Pokemon, the composers at Game Freak have still failed to outdo their work in Pokemon RBY. Sure they’ve stepped up their game in some regard with more epic tracks, but the tunes of RBY are absolutely wonderful. Furthermore all the excellent, exciting, and enjoyable music was made using four bit music technology. It’s amazing how much is done with such limited instruments. Not only was the music a joy to hear again, but it expertly helps carry the player through the dull looking world. The sound effects aren’t quite as good, but still hold their own. Every Pokemon has their own individual gurgle of noise; a battle cry of sorts. And though many of these noises are annoying, they are at least varied enough to the point that no two Pokemon sound the same. I wanna step back to the four bit music for a second. It’s important to note that there aren’t many pathways available for sound in Pokemon due to the four bit limitations. This means that the music gets cut out when you’re navigating the menu or are using a Pokemon with low health. Though the menu navigation is a pain, the beeping of the low health is an urgent and sudden change in the sound department that helps amp up the excitement in close fights. We all know what Pokemon is really about though, the gameplay. Sure the story is pointless, the graphics are dull, and the music is excellent but is it still fun to have Pokemon duke it out? The short answer is yes, and in a really awesome roundabout way too. I’m not going to go deep into the game mechanics of Pokemon, but I will say that the modern Pokemon, with all its various move types and new rules, is drastically different from the rules that are in place in Pokemon RBY. For example, Magnemite is a steel and electric Pokemon in the modern games, giving it an advantage over rock types. However in Pokemon RBY there is no steel type, ultimately changing the effectiveness of magnemite. There are many other similar back steps that provide a fresh feeling during gameplay. Due to the turn based format of Pokemon, knowledge about types and move effectivity gives the player the necessary advantage. So having some of that knowledge change from the modern games gives a nice challenge. I was also worried about the flow of the gameplay, however the strict and simple turn based format forces the player to plan ahead and be smart about what they’re doing. This is especially important in the beginning of the game, where it is refreshingly difficult (in Pokemon Yellow anyway). I love the way the game restricts funds to players, giving them limited potions and antidotes. This makes the early stages of the game a real challenge and some of the fights a real treat of excitement. Sometimes all you need to do is select your best move and fire away, but when the moment does come that you need to plan ahead and use status affects, you feel like a genius trainer. As a side note, I find it absolutely brilliant that these virtual console Pokemon games allow you to trade and battle with other real world players. Nice touch Nintendo. Pokemon is a wildly successful and enjoyable franchise, and with 20 years of history it’s no wonder why there is so much love and nostalgia for the original games. But nostalgia can be deceiving. I’ve heard nostalgia described as an ex-girlfriend or boyfriend. Seeing them passing by can bring back warm memories, all the good times, and the reasons that you cared about him or her in the first place. However, much like a videogame, catching up after a long time can force you to leave those memories in the past. Sometimes neither the game nor the significant other is worth revisiting. I mixing up my metaphors at this point, but the point is Pokemon RBY is not one of those games. It is wildly fun to return to and is totally worth another playthrough. Though the graphics and story are sub-par, the music and gameplay are absolutely excellent. Fans of the series and newbies alike will love catching, training, and battling Pokemon all over again while listening to some of the best four bit music in the industry.